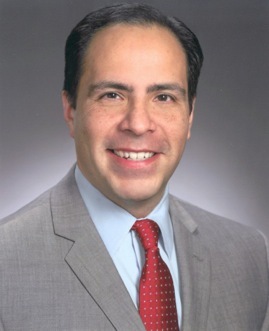 Edward Jimenez joined UF Health Shands Hospital as Chief Executive Officer in July 2014. Shands HealthCare is a private, not-for-profit healthcare system affiliated with the University of Florida and its Health Science Center. Shands is a leader for healthcare referrals in the state of Florida and the healthcare system is among the most respected in the Southeast.